In principle, the UMS is a universally usable milling machine, so that any material can be milled if required and within the existing technical parameters. However, the machine is specifically designed for the production of Pertinax counter matrices. 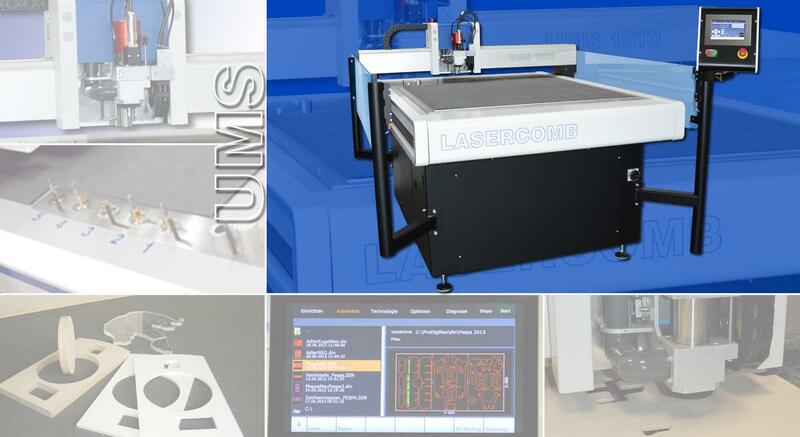 High precision, convenient operation, network connection with remote maintenance capability, low space requirement, these are the main advantages that speak in favour of the UMS. Two different touch screen models are available as a medium with either a convenient 10" display or a 22" screen and increased computing power.